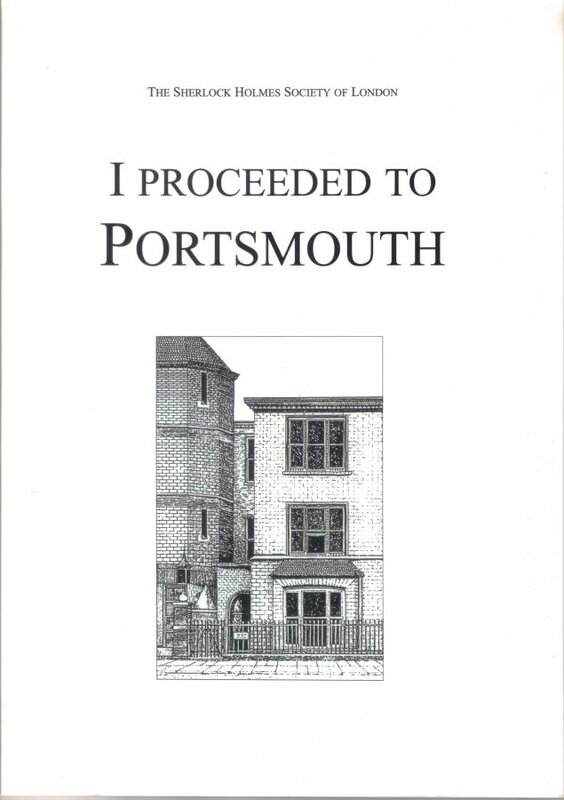 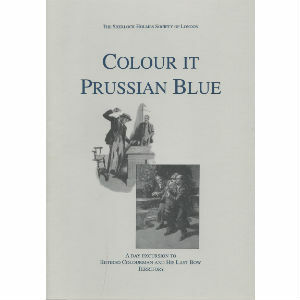 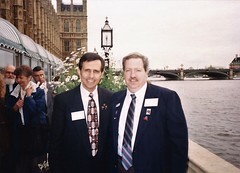 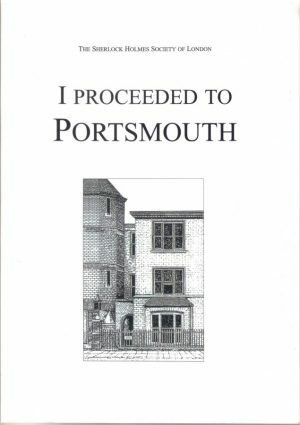 “I Proceeded to Portsmouth” was published to coincide with the Society’s weekend visit to Portsmouth in September 2008. 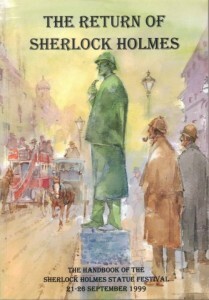 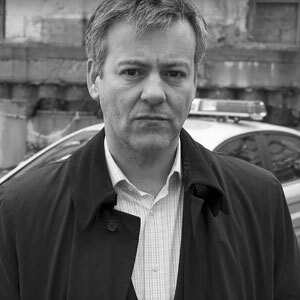 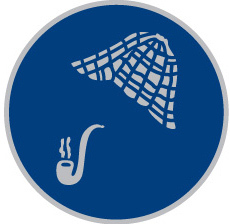 Arthur Conan Doyle was a young General Practitioner in the Portsmouth suburb of Southsea when he wrote the first Sherlock Holmes story, A Study in Scarlet, published in 1887. 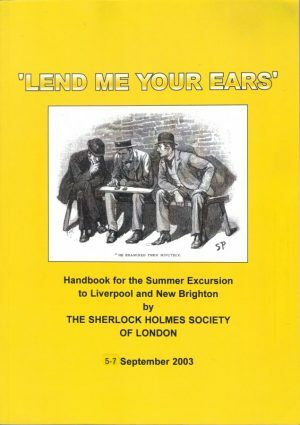 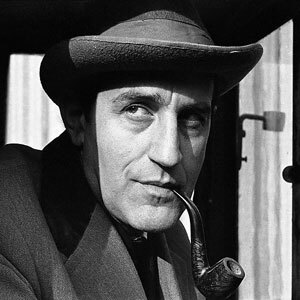 The late Richard Lancelyn Green, the noted Conan Doyle scholar, and a former Chairman of our Society, left his astonishingly rich and varied collection of Conan Doyle and Sherlock Holmes books, papers, photographs and other materials to the City of Portsmouth. 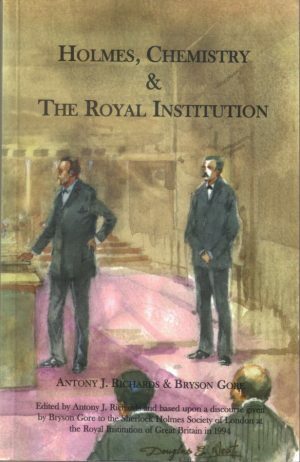 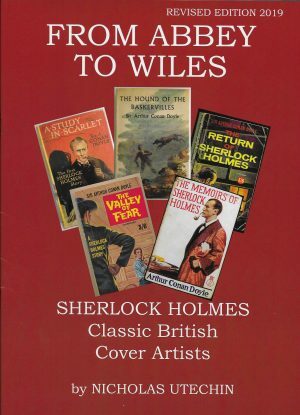 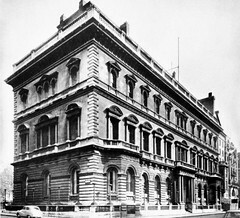 The Handbook includes an article on the Collection and there are articles on submarines and the Bruce Partington Plans, on spies during and before the First World War, on the Royal Victoria Hospital at Netley (where Dr Watson studied) and on the date of Watson’s return from India on the Orontes.